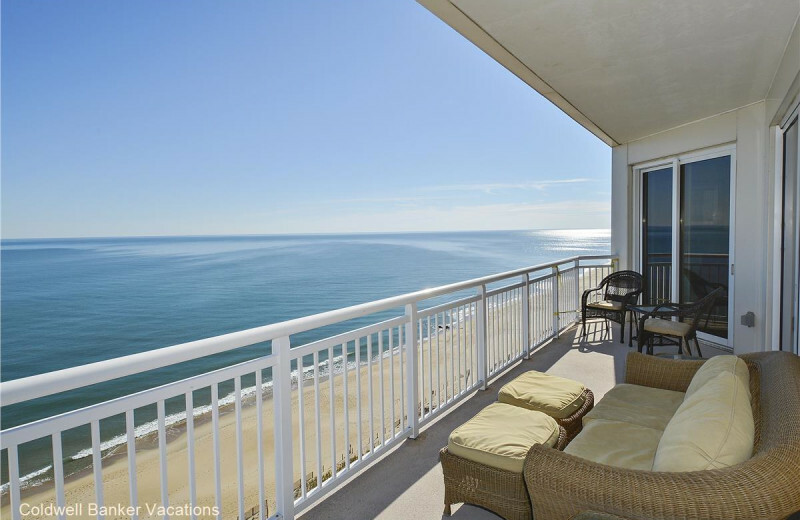 CBVacations.com offers a collection of luxury accommodations along Maryland's beautiful Eastern Shore. Here you can easily escape from the hustle-bustle of everyday life and enjoy a refreshing coastal retreat complete with all the comforrts of home. 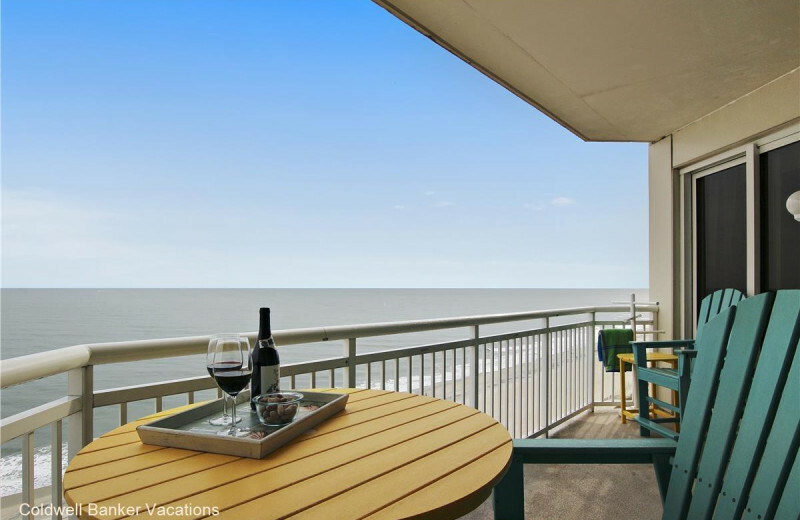 Stay in a luxurious beach home or an upscale condominium and enjoy modern amenities such as fully-equipped kitchens, private or community pools, decks or balconies overlooking the beaches, wireless internet, and so much more. 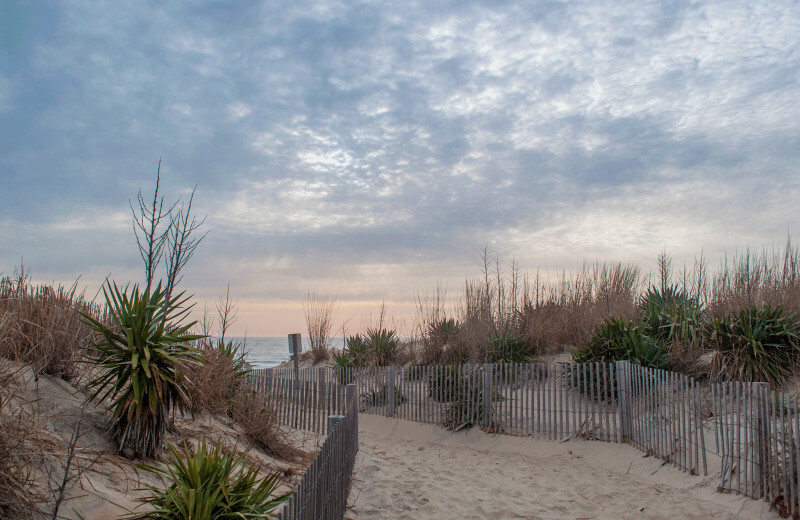 When you're not indulging in your spoils, head outdoors to discover all the wonders of Ocean City, Maryland. The Ocean City Boardwalk is a popular destination and was even voted in the top ten boardwalks in the country! Spend a day exploring the shops and restaurants, play fun games at the arcades, or enjoy the fun amusement park rides. The three-mile boardwalk offers plenty of entertainment for your whole group. Of course, you can't miss out on a day at the beach; sink your toes in the sand, build castles along the shore, or dive in for a refreshing swim. Whatever you choose to do, you're guaranteed to have an exceptional vacation experience! Plan an exciting beach vacation with CBVacations.com! 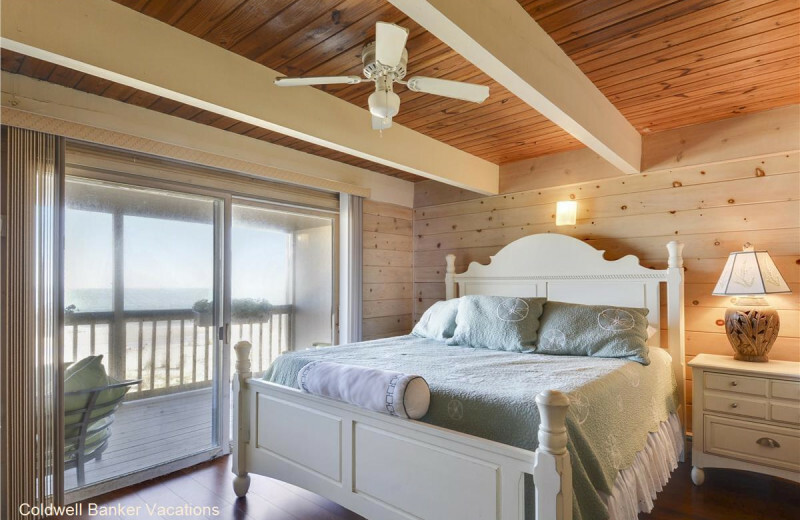 Their luxury accommodations are located along the Eastern Shore of Maryland, in the charming coastal towns of Ocean City, Ocean Pines, and West Ocean City. 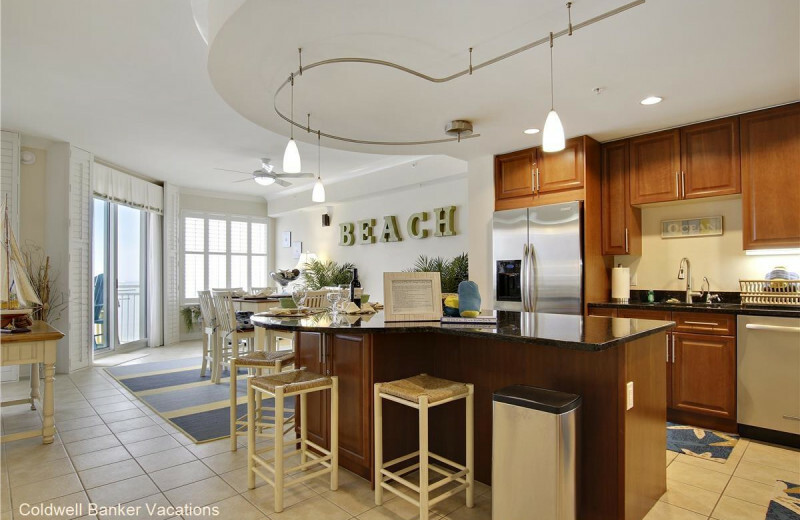 You'll love being just a short walk away from the white-sand beaches, where miles of shoreline offer excellent opportunities to relax under the sun, build sandcastles with the kids, or enjoy water adventures such as swimming, fishing, and surfing. Don't miss out on exploring the shops and attractions along the Ocean City Boardwalk either; it's been voted one of the top ten boardwalks in the U.S! 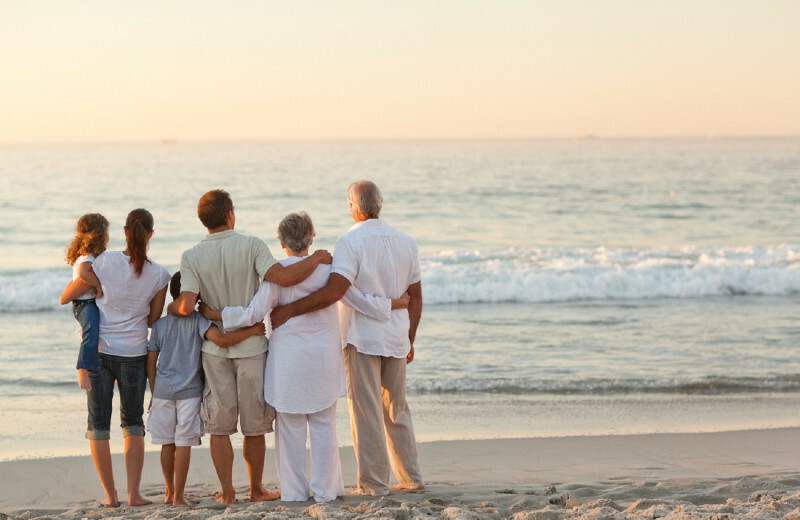 Spend quality time with your loved ones in beautiful Ocean City, Maryland! 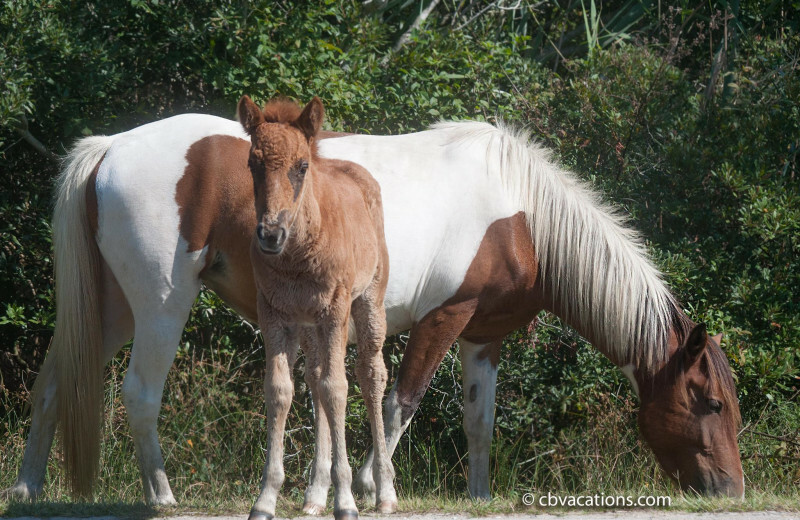 When you plan a vacation with CBVacations.com, you're minutes away from the fun and exciting attractions along the Eastern Shore. 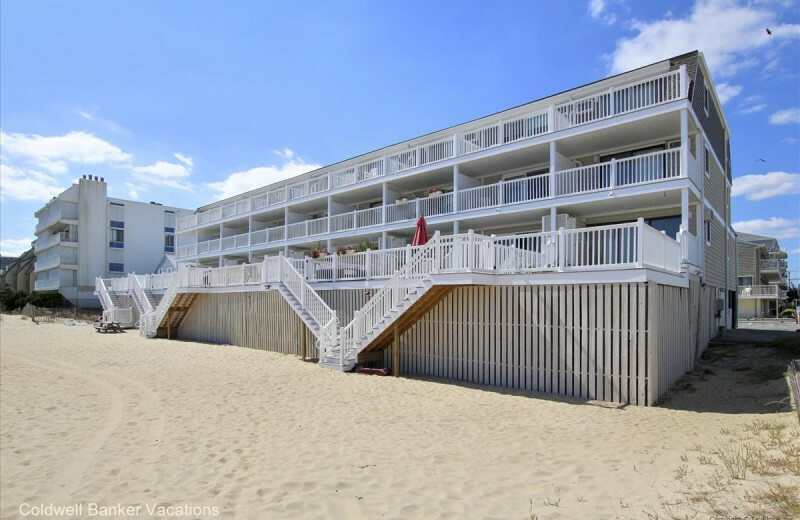 The kids will enjoy the various amusement park rides on the three-mile Ocean City Boardwalk, as well as the spacious stretch of shoreline for building sandcastles, searching for seashells, and splashing in the waves. Ocean City is also home to many festivals and events throughout the year; plan your trip around Sunfest to enjoy summer activities including regional culinary treats, live entertainment, and an eclectic carnival atmosphere. And when you're not exploring the area, your luxury rental from CBV includes spacious living rooms, full kitchens, and even private swimming pools! 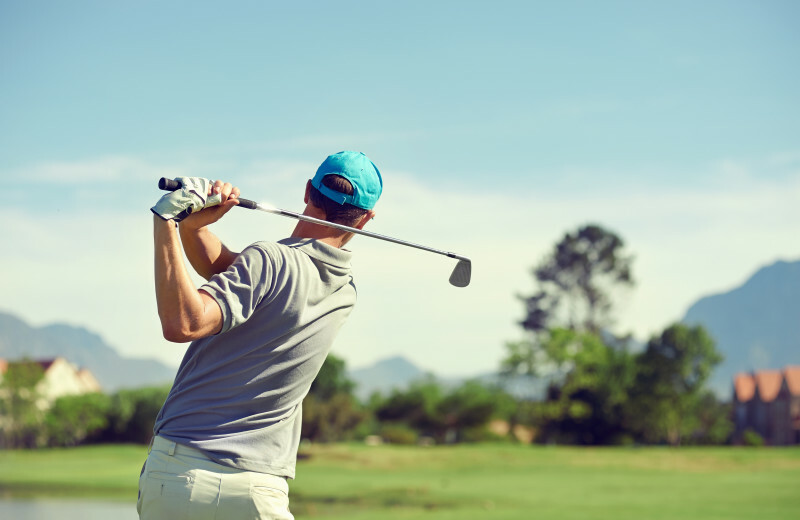 If you're a fan of golf, then a getaway with CBVacations.com is sure to please you! 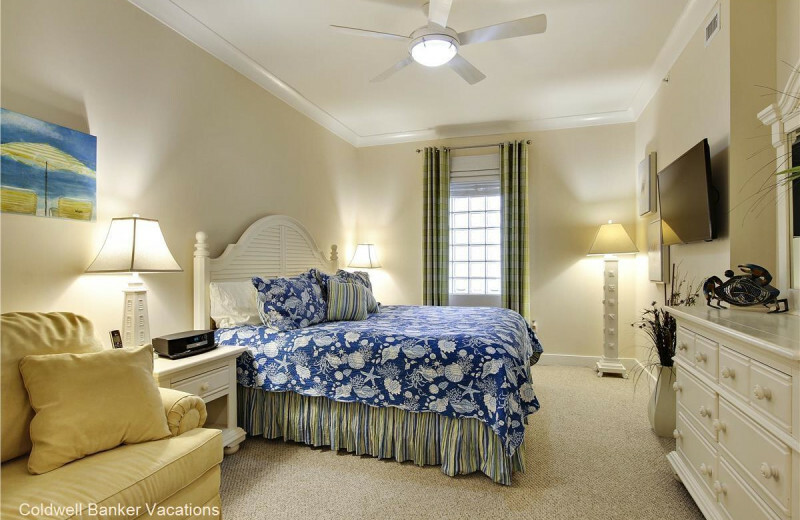 Their luxury accommodations in the Ocean City area of Maryland put you just minutes away from over 20 local golf courses. Come bask in the magnificent views of the coast as you play a round or two on the greens! The various courses to choose from make it easy to find the one that's just right for your skill level! 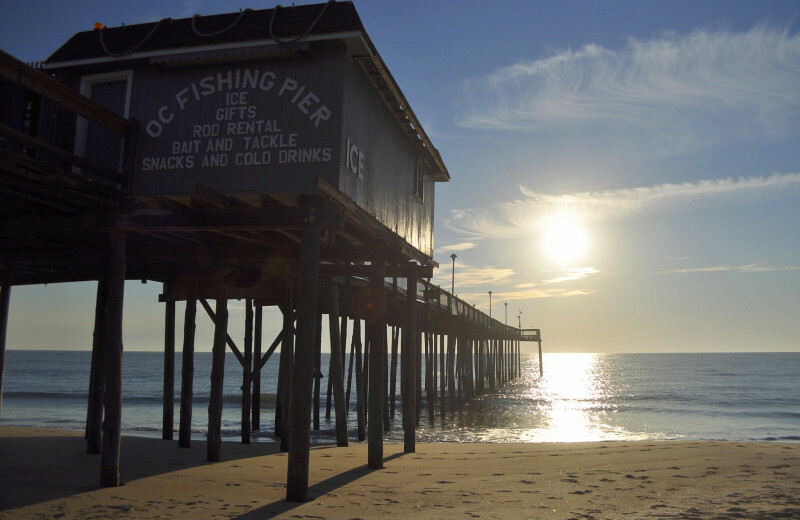 Fishing enthusiasts will delight in a vacation in Ocean City, Maryland! Stay with CBVacations and enjoy being close to the 10-mile stretch along the Atlantic Ocean where you can plan the fishing adventure of a lifetime! 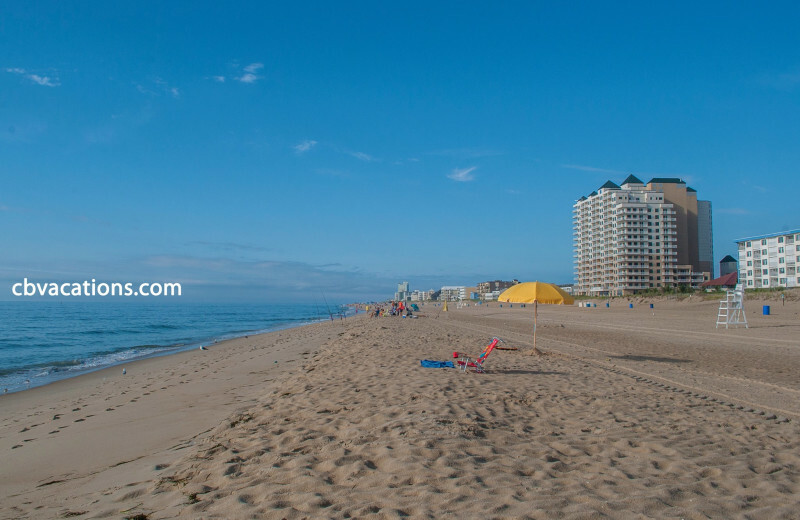 Ocean City is known as the "White Marlin Capital of the World," so you're guaranteed to discover an experience unlike any other. 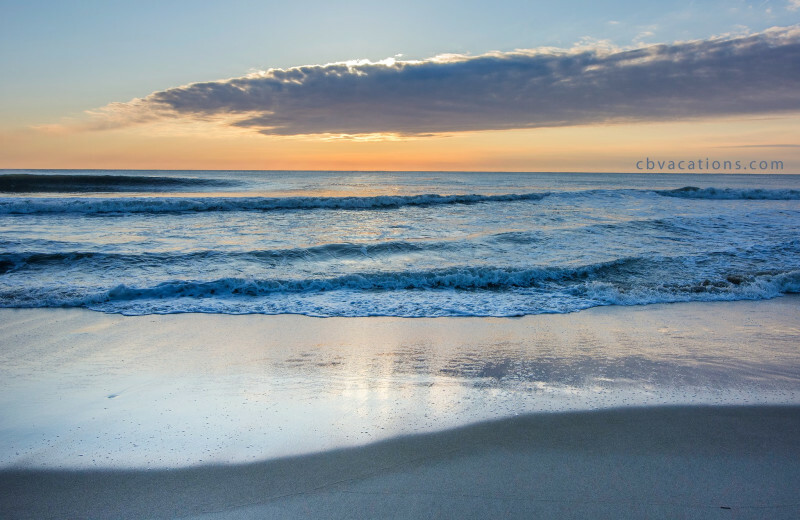 You can easy surf-cast from Ocean City Beach or Assateague Beach, or set up camp at a local fishing pier such as Inlet Park. 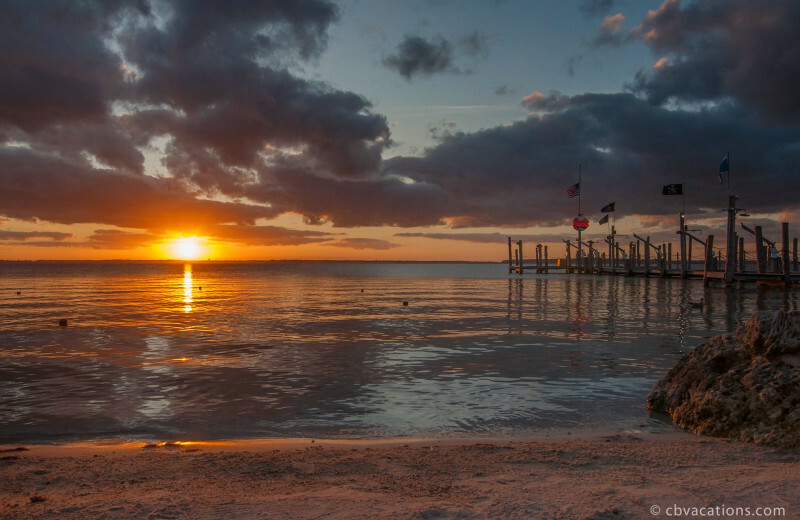 There's also a variety of local fishing charters and outfitters that can assist you in finding the perfect place to enjoy your Maryland fishing getaway! 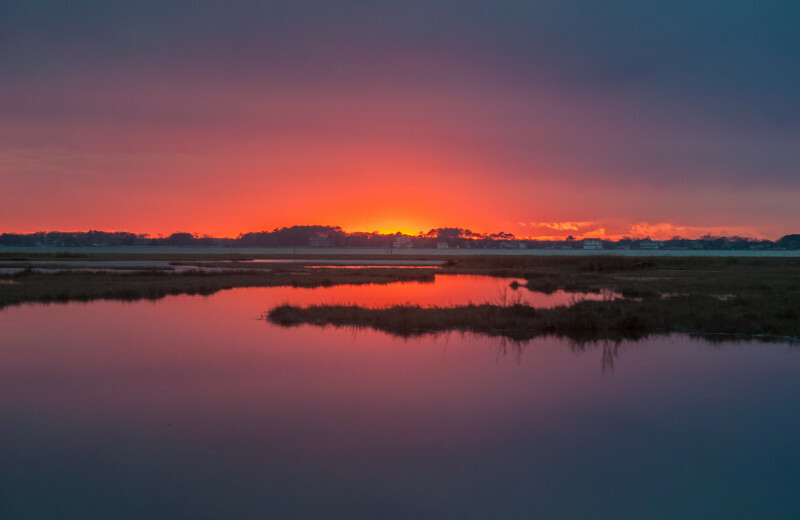 Escape from the daily grind and spend some quality time with your sweetheart along the Maryland coast. 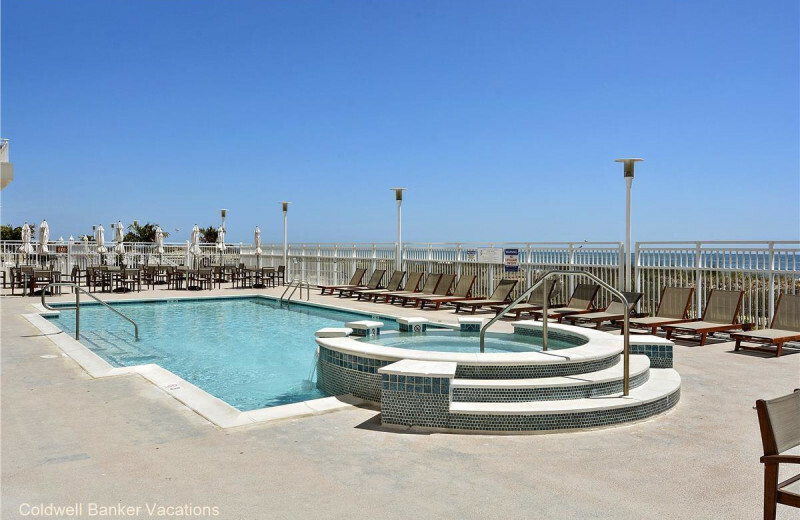 CBVacations.com offers luxury accommodations just steps from the white-sand beaches of Ocean City. 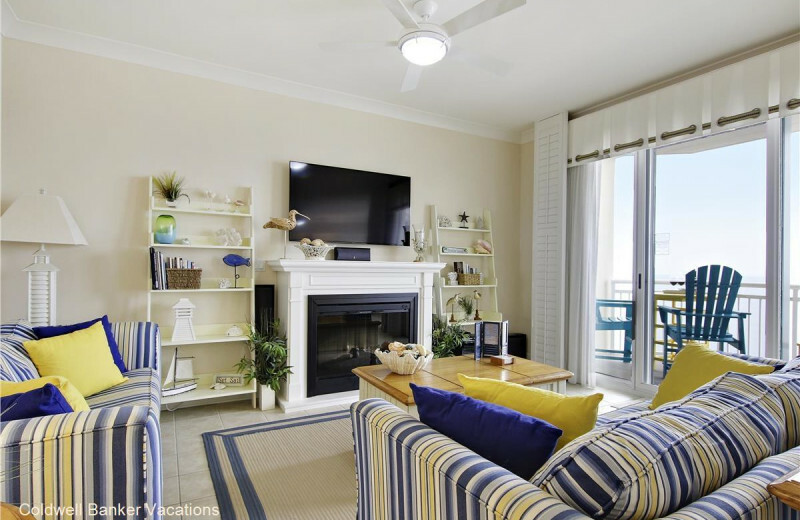 Stay in an upscale condo, or enjoy the extra privacy of a spacious modern home; whatever you choose, you'll enjoy amenities such as full kitchens, flat-screen televisions, wireless internet, and even a private or shared pool. 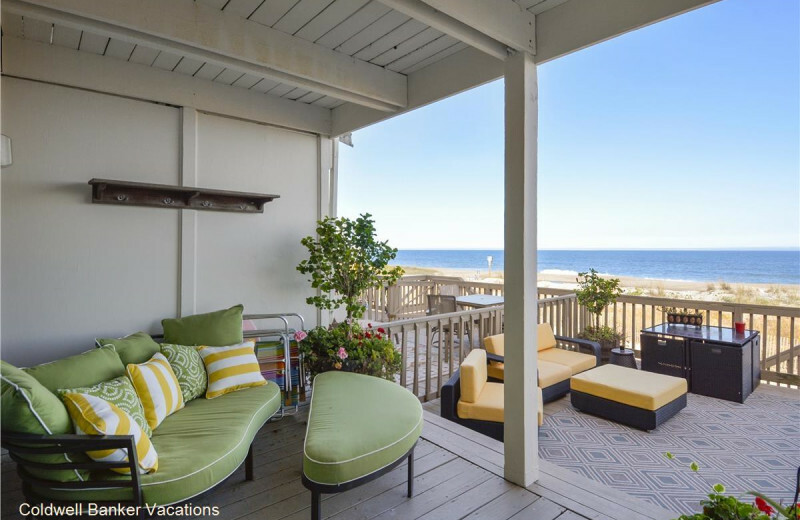 When you're ready to leave the comfort of your home-away-from-home, you can enjoy an afternoon of golf, cast your line for fish from the surf, or just lounge on the sand to work on your tan. In the evening, indulge in a delicious regional meal at any of the local restaurants along the Ocean City Boardwalk! 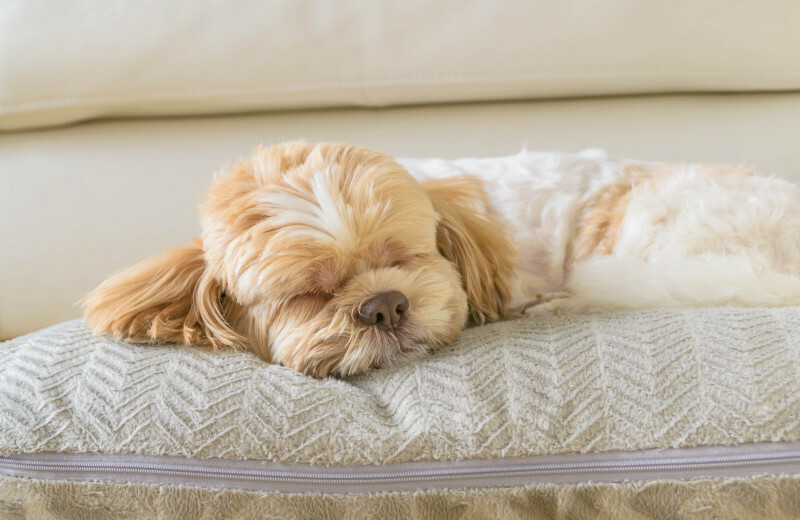 Don't worry about leaving your furry friend behind on your next vacation. 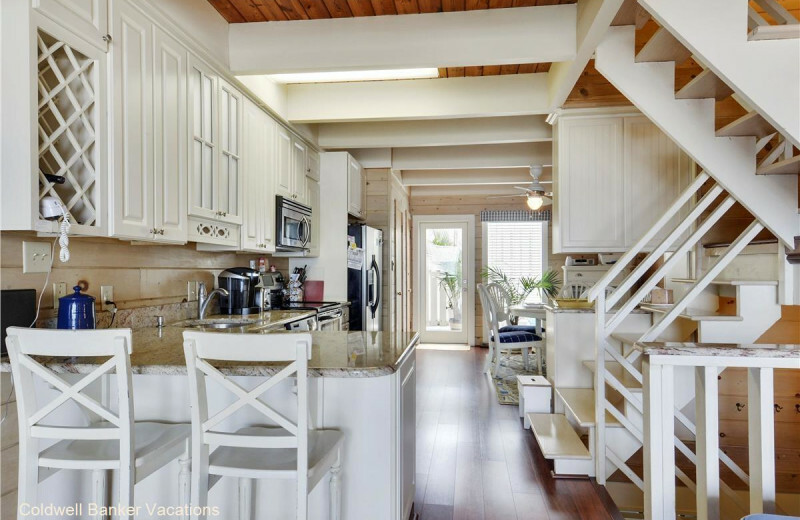 CBVacations.com understands that pets are a part of the family and therefore offer a collection of pet-friendly rentals to choose from! 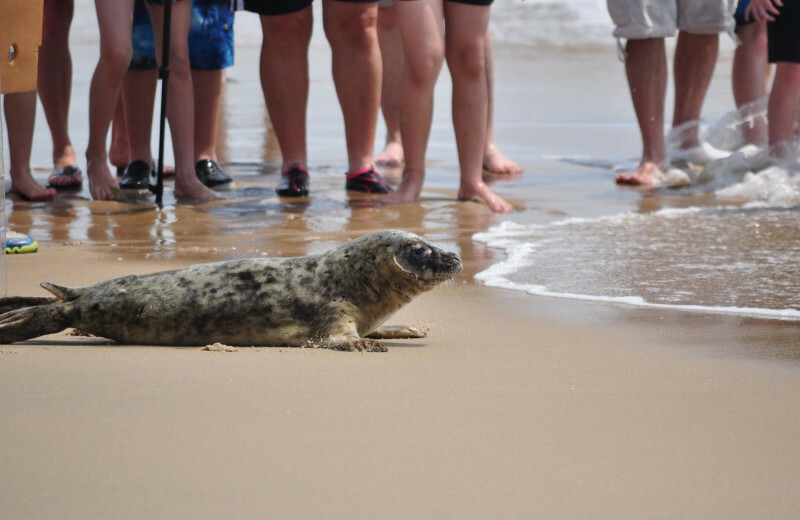 Your pet will love to explore the exciting area of Ocean City with you. Inquire today to learn more about their pet policies! 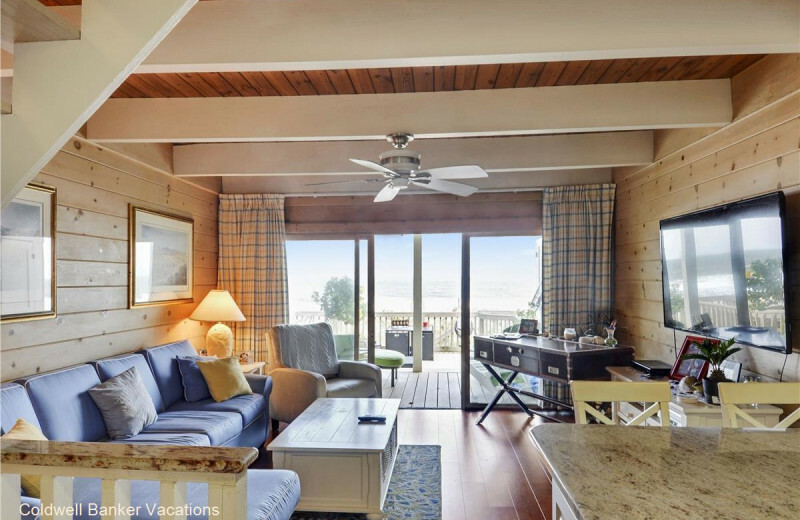 CBVacations.com features an impressive collection of accommodations along the Eastern Shore of Maryland. 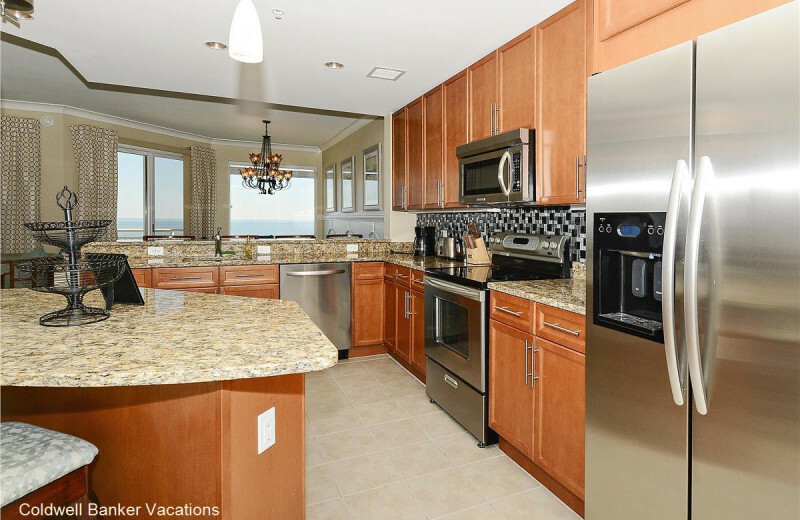 Choose from rentals in Ocean City, West Ocean City, and Ocean Pines, and enjoy plenty of modern features and amenities. 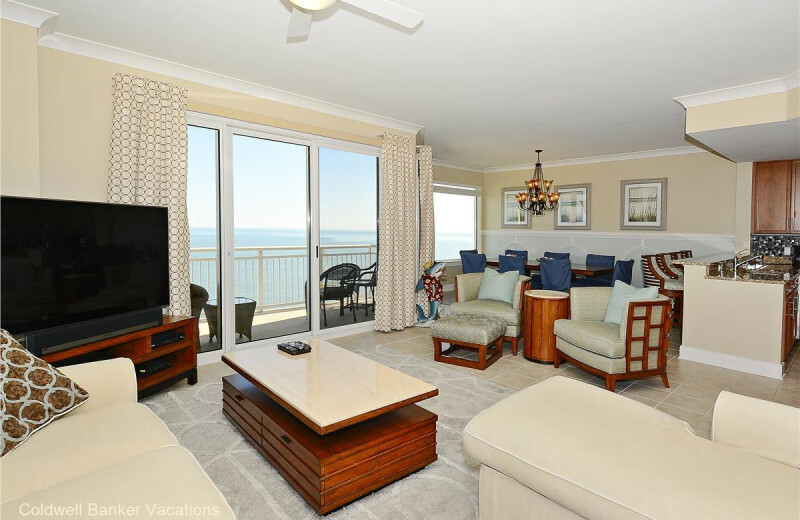 Full kitchens, spacious living areas, and cozy decks or patios provide you with all the space you need to unwind, while added special touches such as pools and private docks ensure your convenience and entertainment. You're guaranteed to find the home-away-from-home that's just right for you! 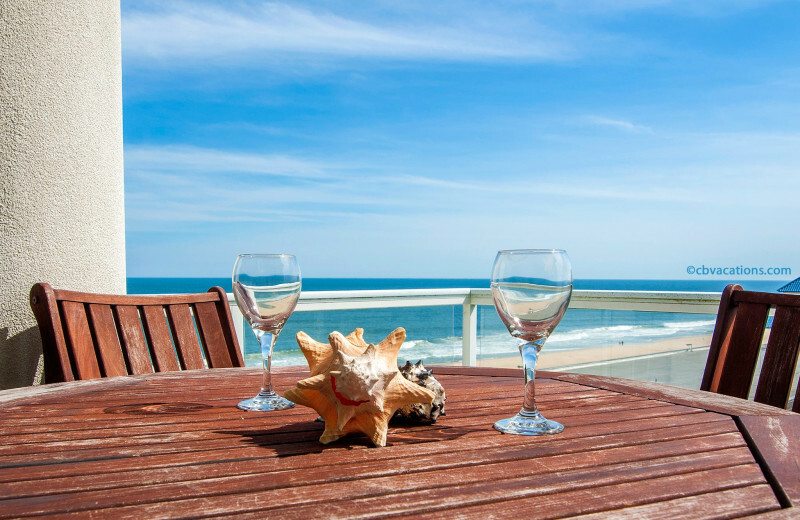 On your next Maryland vacation, stay along the beautiful beaches of Ocean City! 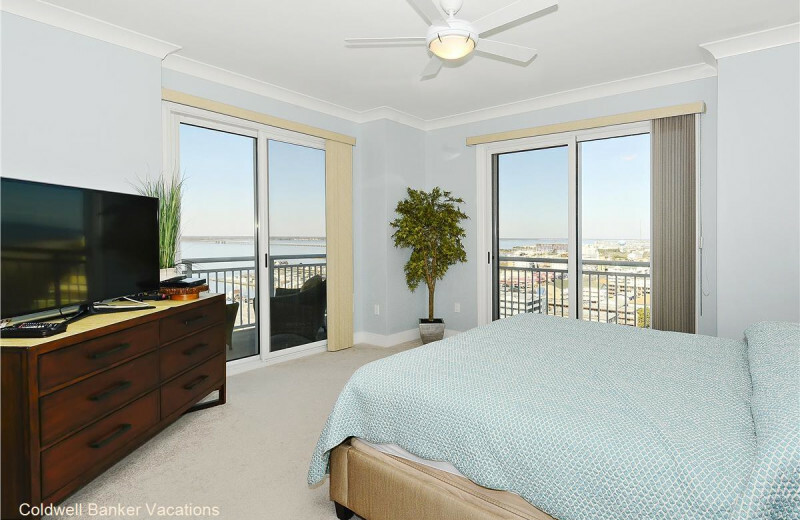 With CBVacations.com, you can easily find the perfect rental that's just minutes away from the area's best and brightest attractions and activities. They offer luxury condominiums that range in size and style but are all impeccably furnished with amenities such as full kitchens, balconies, and wireless internet. 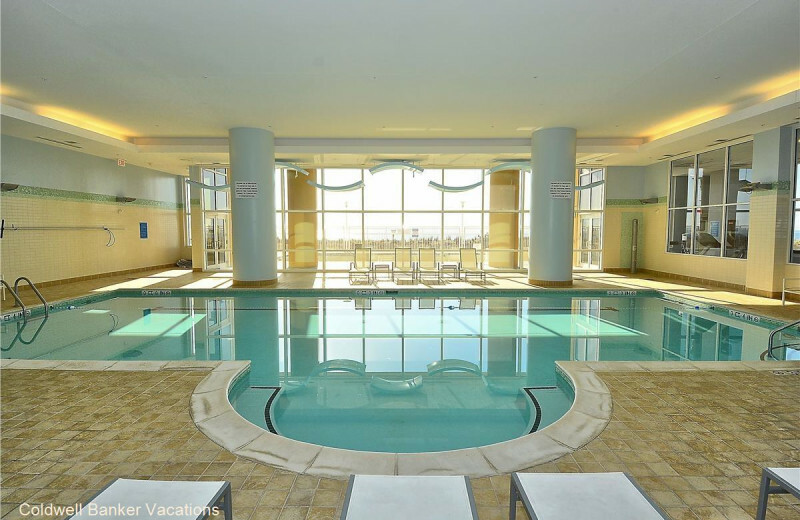 Some even offer onsite pools to enjoy throughout your stay!